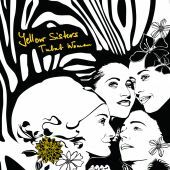 Women’s vocal quartet Yellow Sisters releases a recording of live concert. 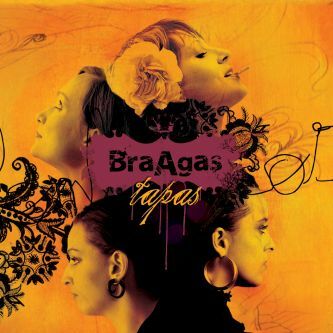 Ladies have been performing together since 2005. And because they get on well with each other and they are in synch, their concerts have become a unique experience with intense atmosphere that they managed to capture here. As their guest star, they invited the composer, musician and singer Petr Wajsar. 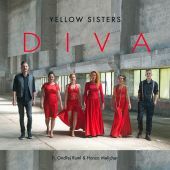 On the recording you can find live versions of the most famous songs by Yellow Sisters and also older, never released songs and completely new ones. 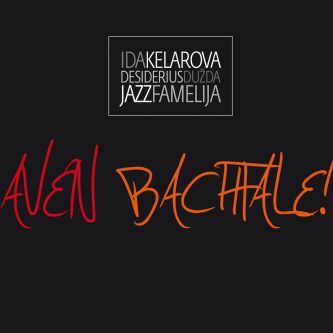 The album was recorded in December 2013 in Club Kino in Černošice. It summarizes their entire professional career. The first half of the concert is feminine, dreamy, and atmospheric and the second one is rhythmic, dance with male support. 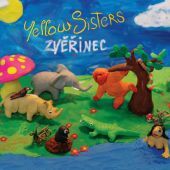 "The whole concert had a magical atmosphere, there was a crystal altar on the stage and we all enjoyed it so much,” say Yellow Sisters about the recording. They were able to adorn the live recording in the same way they did it for their fans in previous albums. The well-known songs have of course different arrangements than the studio versions; there are no accompanying instruments and loops. What is left is joy of singing, strong melodies, polyphony, intertwining vocal lines and thoughtful arrangements. 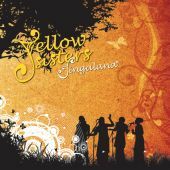 “The Sisters“, who intertwine not only their voices but also their lives, have thought of a concert album for a long time. 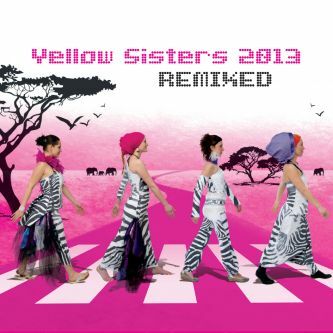 "The impetus for making live album came already three years ago. After a concert, a fan came up to us and offered a financial assistance for its making. We were really happy. 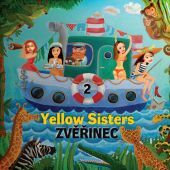 Motherly duties diverted our attention towards children and children’s songs, then we made a double CD of remixes and now the time was up and the CD was born.” Fifteen songs is a cross-section of their work which also contains improvisation. 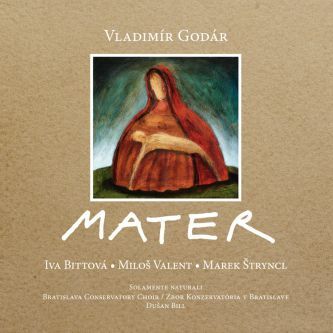 The album contains two examples of this - Vlaková improvizace and Tříminutová improvizace. An important figure in the history of the quartet is Petr Wajsar who has been performing with them occasionally since 2011, so he couldn’t be missed on this one either. 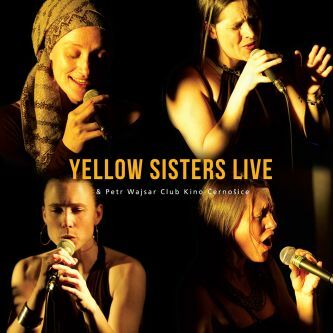 Yellow Sisters LIVE & Petr Wajsar (Club Kino Černošice)is a great look back to the entire nine-year journey of the quartet and also a big encouragement for future albums and concerts. There are still sparks among the singers and that is a promise for the future.